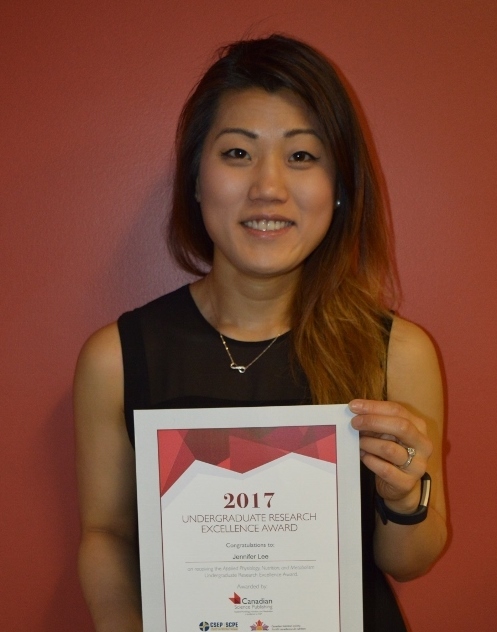 We are pleased to announce the winners of the 2017 Applied Physiology, Nutrition, and Metabolism (APNM) Undergraduate Research Excellence Awards. This awards series is presented by Canadian Science Publishing (CSP) in partnership with the Canadian Society for Exercise Physiology and the Canadian Nutrition Society. The eleven winners for 2017 have each received a certificate of recognition and have been granted a one year free electronic access to Applied Physiology, Nutrition, and Metabolism!